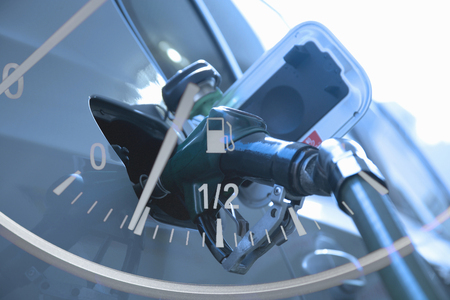 Newer cars have increasingly complex fuel systems. The main concern with a more complex fuel system are deposits of sludge and grime building and clogging the system. The more sludge is present, the more fuel economy will suffer. The lower the octane of the fuel you are using, the quicker the sludge deposits will build up. During the winter there are more chances that water can seep into the tank. If you do end up getting water in your fuel tank, this can cause water to get into your fuel line causing the engine to misfire. NorthSide Garage’s intake cleaning will get you back on the road and running smooth in no time. On average, most newer vehicles probably need the fuel system flushed every 60,000 miles. If you experience a sharp and sudden drop in fuel economy that is a sign that the fuel system may need to be cleaned. If you recently purchased a used vehicle we can check to see if your system needs cleaning.